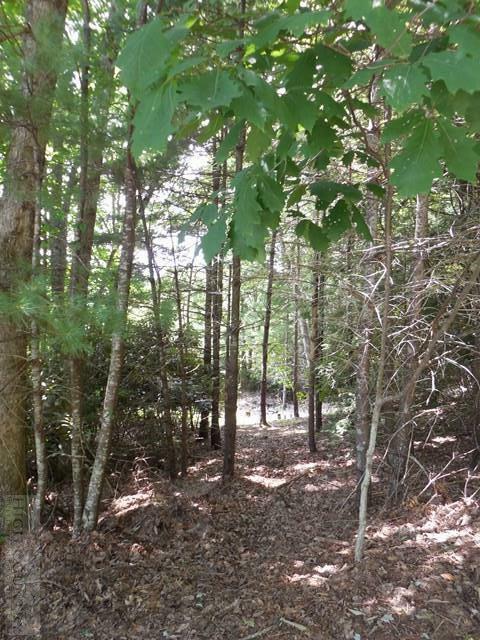 Sorrento Forest is one of the finest well planned neighborhoods in the entire High Country and this is ONE OPPORTUNITY to buy a LOT in this great spot and build your dream home. 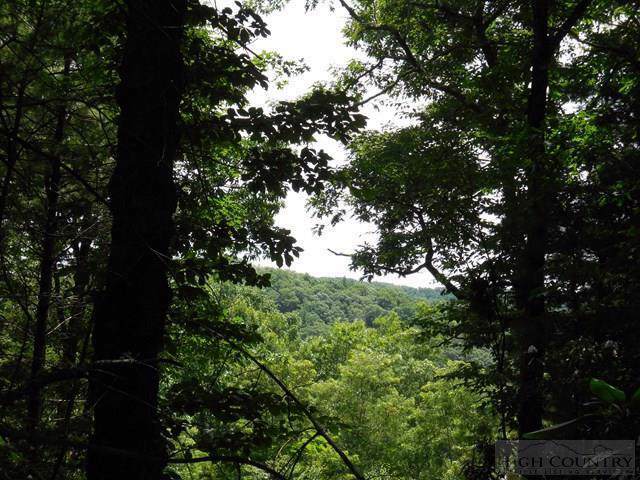 Whether building for yourself, for your family or as a developer investor this almost flat lot is a GEM! 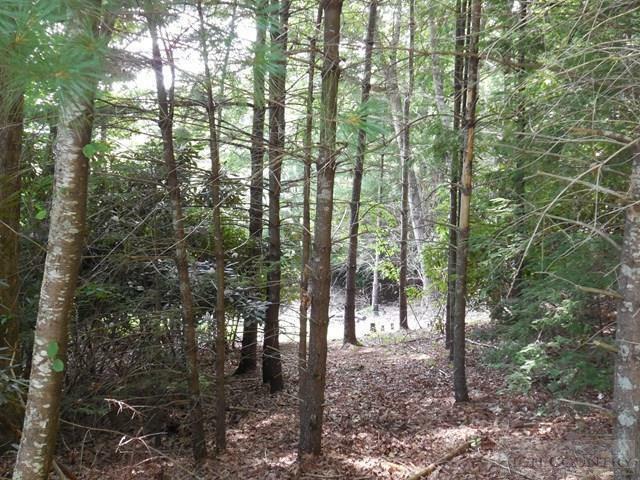 Only one other smaller lot exists in Sorrento forest, so one might say THIS IS IT! The best (and perhaps only) choice of building lots in Sorrento Forest. But in any event, this lot is THE BEST LOT remaining in Sorrento Forest. Priced way below what this owner paid for it a few years ago. They planned to build but life changed. Views can be had with limbing of trees where allowed. And according to restrictive covenants, we found a 1200 sqft home is allowed (though this needs verification by Buyers Agent). Strike while the iron is hot. 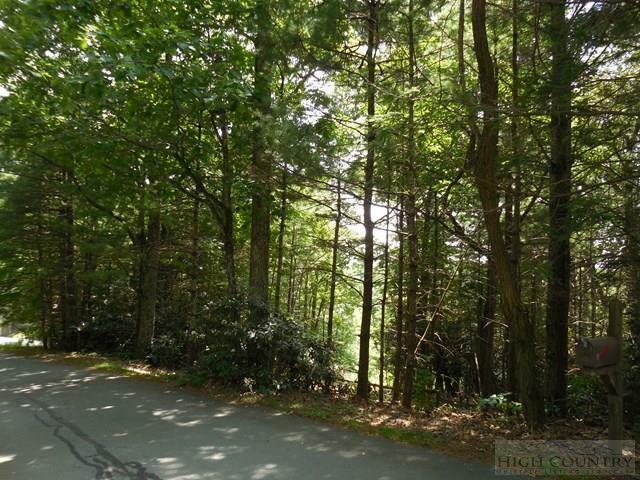 This is ONE GREAT LOT and SUPER OPPORTUNITY. The Neighbor next door has fabulous views of Grandfather, so might be what you'll find here. We are told that this lot with some limb trimming could have a grandfather view as well (to be verified by buyers agent. Listing provided courtesy of Allan Wagner And Judy Wagner/ Wagner Team of Nexthome Mountain Realty.